Being a bit nervous after reading a previous comment about the Danae we arrived and found a studio no worse than any other we have stayed in in Greece,it was clean and a good size,we were in room 3 on the bottom among lovely flowering shrubs and roses,in the studio we had a kettle,fan,washing up liquid,sponge/scourer and tea towel none of these we have had in self catering studios before.The beds were changed once a week towels+teatowels three times a week the waste bins emptied every day.The owners were lovely people always saying good morning and hello through the day whenever they saw us,they even gave us a lift in their car to Zante town when they saw us waiting at the bus stop.I would certainly go back to the Danae.As previously said accommadation in 5 star location. after a great week staying in argassi and at the danae apartments it was a lt better than expected, after reading up on the apartments and to find bad comments i didnt expect too much of the place, but i was wrong. the aparetments couldnt of been better lcated and the aprtment itself wasnt great but better than expected, the rooms were regularly cleaned and had great views even if they werent seaview. for the rpice i would recmmend visiting here you couldnt ask for a better location, i think that some people have obviously been unlucky, although Libra were very poor visits were often cancelled and information wasnt always clearly marked. We first went to th Danae 3 years ago and it was superb!...we enjoyed our stay so much that we are going back mid june this year!. Who cares if the apartments are a little 'rough around the edges',it's only somewhere to 'bed-down' isn't it?,i could understand some of the negative comments if you were paying 'top-end' prices for this accommodation,but youre not,so anything more than basic should not be expected,it's the location that's worth it!. As said previously it's a one star accommodation in a five star setting! 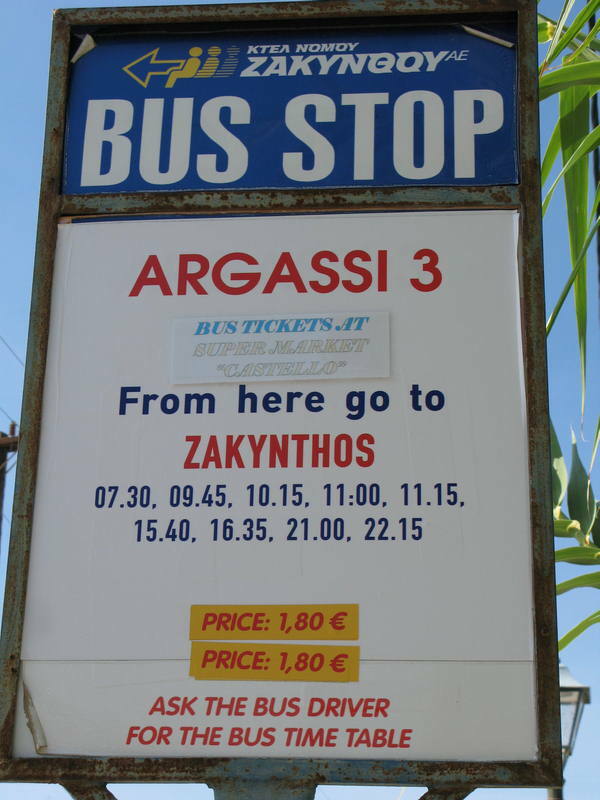 Have not long returned from a week in Argassi staying in the Danae apartments. We were lucky and got room 8 which has a gorgeous view overlooking the sea. At first we thought there was no kitchen but then the maid pointed us to a separate room next door which was a small kitchen with basic utilities. (we ate out every night anyway!) The location is amazing, my boyfriend describes the apartments as a 2 star apartment in a 5 star location! the pool in the neighbouring hotel is nice and theres a bar there too- any one is welcome. The only downside of the holiday is that it was soo hot at night and the cleanliness of the apartments leave a lot to be desired. but the location made up for this and we had a fantastic week! View from apartment 9 is fantastic, although the balcony is open (!) and some bugger stole our matches. The apartments are very basic, wouldn't recommend cooking - it was an electric hob suitable for Death Row. The outer shutter wasn't secure, very nearly fell apart when I opened it for the first time. We reported it and came back one day to find that they'd tried to fix it with a small pile of sand (?) over an opening. The apartment itself was quite clean, although the cutlery and utensils were filthy until we cleaned them. Fresh linen once a week, they empty the bins daily though they're a bit funny about giving you fresh towels... and bin bags, bizarrely. Libra holidays left us high and dry with a rep who couldn't distinguish between world wars and lied through his teeth to us on several occasions. He had a lack of basic knowledge and couldn't tell us what we would need to take to obtain medical attention (he recommended taking an E111 to a doctor who wasn't part of the healthcare agreement). They also failed to collect us to take us to the airport at the end of the fortnight. If you're looking for goood foood we recommend the Granada just down the road, Castaway on the other main strip and the Sanjana Chinese & Indian restaurant. We would specifically avoid the Venetsiana - they make an effort with their image but serve mediocre food and give terrible service at hugely inflated prices. Very basic apartment but it was cleaned regularly so no probs there, location is brilliant, literally 50 feet from the sea, apartment number 9 balcony overlooks the water. Hotel next door has a good pool which you can use. 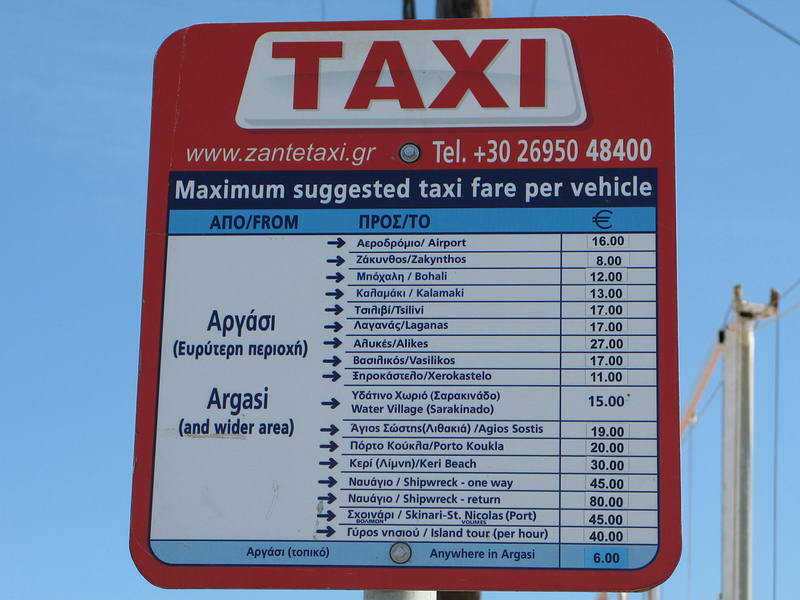 Ive been to Zante loads of times and loved it and understand that apartments are very basic! this year ive convinced my fiance to come with me...really worried though cos ive read the reveiws bout the Danae Apts. Does anyone have up-to-date info? Be very grateful! The cleanliness of these apartments left a lot to be desired! The maid emptied buckets daily but not much more than that. Nothing that a pack of Domestos wipes and a sweep of the floor wouldn't remedy, though! Took the wipes with us just in case! Towels were supplied and sheets were spotless (changed once, mid fortnight). We were in room 8 which has a windowless shower room which was dull and quite horrible .... BUT the view from the balcony made up for quite a lot, it was brilliant! Especially when they set off fireworks in Zante town as you have a bird's eye view. expecting these apartments to be on hols from hell after reading comments but they were fine, were basic but thats what you get anywhere in greece.The 3 rooms were very spaciuos and clean there is a bath and shower and we had hot water whenever.The only reason the maid didnt clean was because we were always in bed with hangover,but she did try everyday! !The view was superb and we will definatly go and stay there again. we stayed at the apts in Jult 2002,and they were very dirty and the bed linen was changed only once during our stay despite complaining to the reps. The Danae Apartments in Argassi. Exclusive to Libra Holidays. We have just returned booked 3 bedroom apartment. It is the absolute pits. Filthy,Broken Glass in Pation Doors, a piece actually fell out. Covered cracks with masking tape. Terrible cooking facilites, a two ring portable hob and a small calor gas burner. No ironing facilites. Broken sink plug,was not cleaned the whole week we were there. Disgusting blankets. We complained to rep who was very helpful and wrote report detailing all the above. We know the apartments are very basic in Greece but this was totally unacceptable. Have taken up complaint with Libra. The Head Rep was actually having a meeting regarding the state of these apartments when we left. I am about to book the Danae Appartments for the end of September for a 3 bed appartment for 7 people. What is the weather like that time of year? What are the appartments like and what do the have in them. 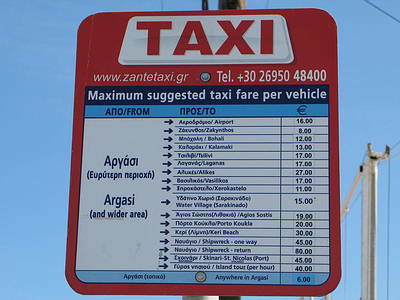 What is the night life like is it near all the clubs and pubs in Zante. Went to Argassi late September 2000. The town is very small but nice. There are lots of restaurants and Bars. The beach isn't the best but you can swim in the sea and there are loungers to sunbathe. Have to admit that the weather wasn't very good: had some rain but it as still warm enough to wear light clothes and sit out on the balcony in the evening. Have a lovely time. We're flying out on the 30th September and want to know what to expect. Anyone been that time of year? What was the weather like? Also what is the beach like we have heard that it is shingle/sand and not very wide, is it wide enough to sit on and can you swim in the sea? Also what was the town itself like. We have been to Tsilivi, how does it compare. What are the Danae Studios like?